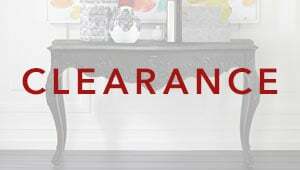 As in life, so with furniture: accidents happen. 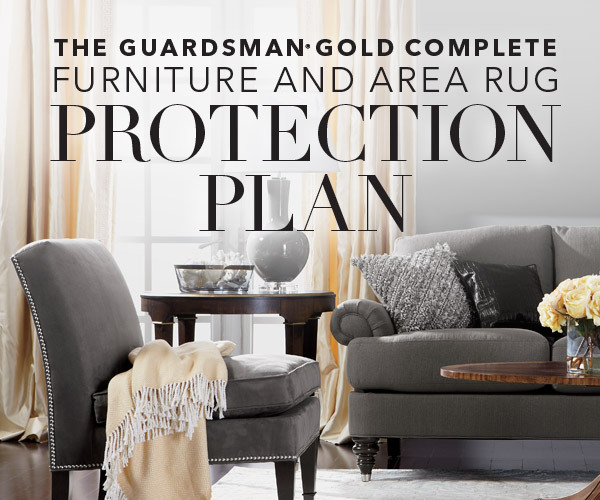 Our supplemental protection plans offer coverage against most accidental stains and damage to your Ethan Allen upholstery, wood furniture, area rugs, and outdoor furniture so you can enjoy your purchase for years to come. 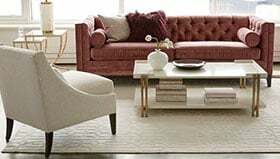 For one low fee, your Ethan Allen furniture can be covered against most accidental household stains, food and beverage stains, and burns, as well as many pet stains, chips and scratches, water marks, tears, and more. 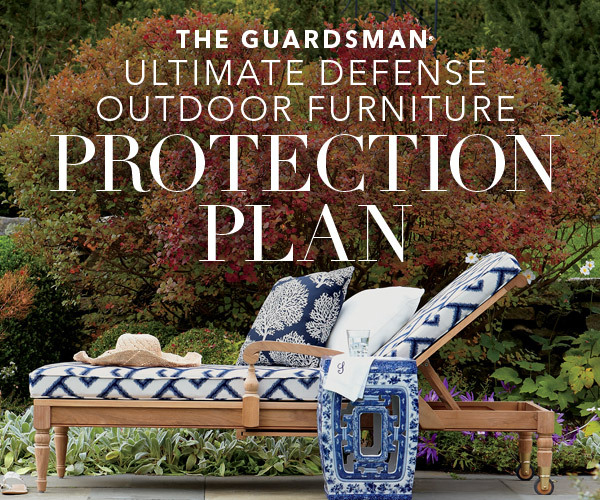 For one low fee, your Ethan Allen outdoor furniture can be covered against most accidental stains and damage, including stains from food and beverages, bleach or chlorine, and suntan lotions; tears, burns, breakage, scratches, chips, cracks, and more.